Read excerpt from Chapter Three Online! Read excerpt from Chapter Four Online! De Bodard (…) has spun a fascinating Paris of decay and cruelty. ­Phillippe is a marvel of a character, unreliable as a narrator but compelling in his flaws and his deep well of homesickness. Fantastic! de Bodard’s tale of a post-everything Paris, struggling toward an uncertain future beneath the burden of its imperial sins, burns with vengeful magic and subtle, shining prose. And I have a Pinterest board for the novel, too! 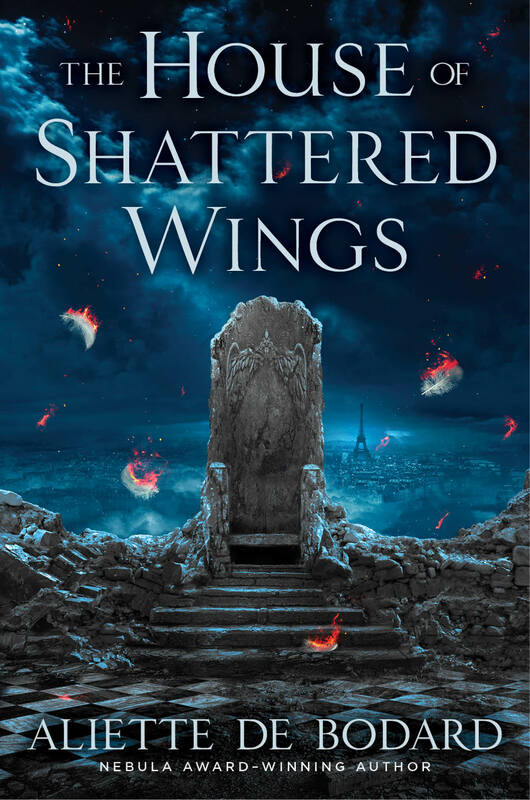 Follow Aliette de Bodard’s board House of Shattered Wings on Pinterest. Lyrical, sophisticated, lush, suspenseful… brings to life an exciting world of deep magic and complex, layered characters. A few times in a lifetime, a book comes along that wraps you completely in its world and its characters. You walk its streets, smell its flowers, breathe its air alongside the characters as their stories become your story, their lives your life. 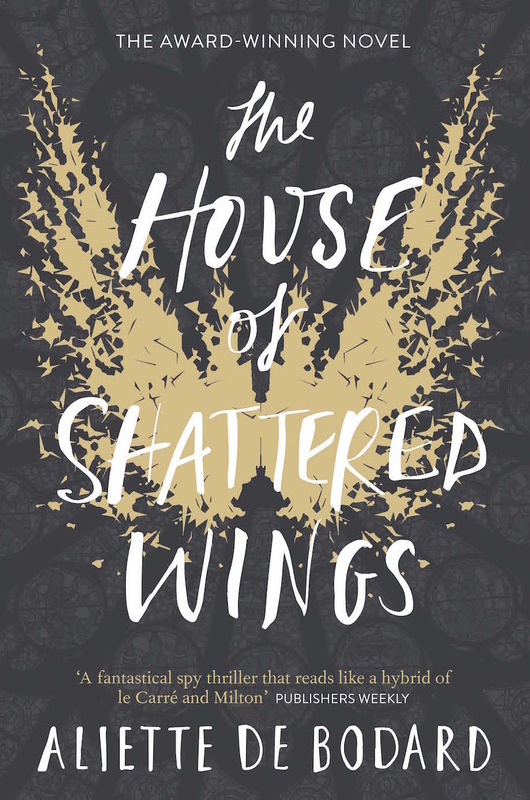 THE HOUSE OF SHATTERED WINGS is one of those books; convincing, gripping and filled with wonders. 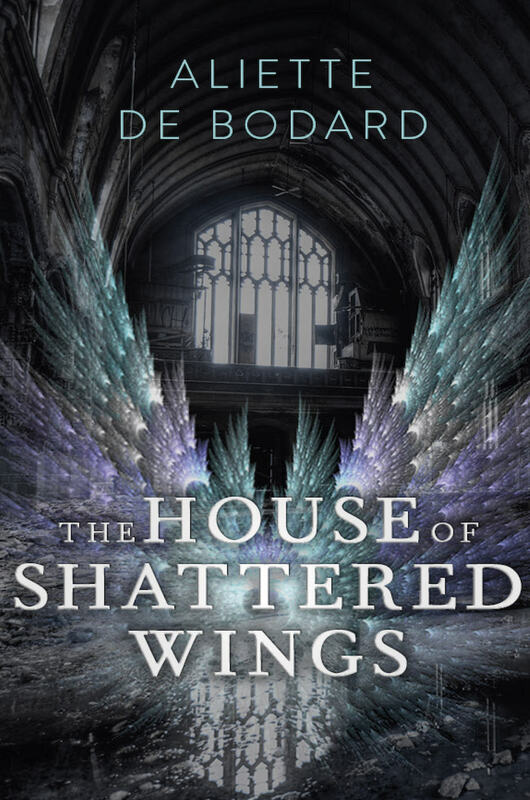 THE HOUSE OF SHATTERED WINGS is thoughtful, complex, and engrossing, a fantastical thriller set in a Paris that is both instantly recognizable and yet utterly alien, peopled by characters grotesque, broken, and beautiful – often at the same time. When I had to put this book down, I couldn’t wait to pick it up again. A fascinating and elegant mystery set in the fractured mirror of an alternate Paris. A subtle, hugely enjoyable, mix of fallen angels and human frailty. Brutal, beautiful, bold and brilliant. Aliette de Bodard takes the reality we know and shatters it, creating an original and fascinating world full of shadows, magic and intrigue. Published in France by Fleuve Editions (with a translation by Emmanuel Chastellière), as La Chute de la Maison aux Flèches d’Argent (January 2017). You can now preorder on amazon. Also translated in Czech and German. 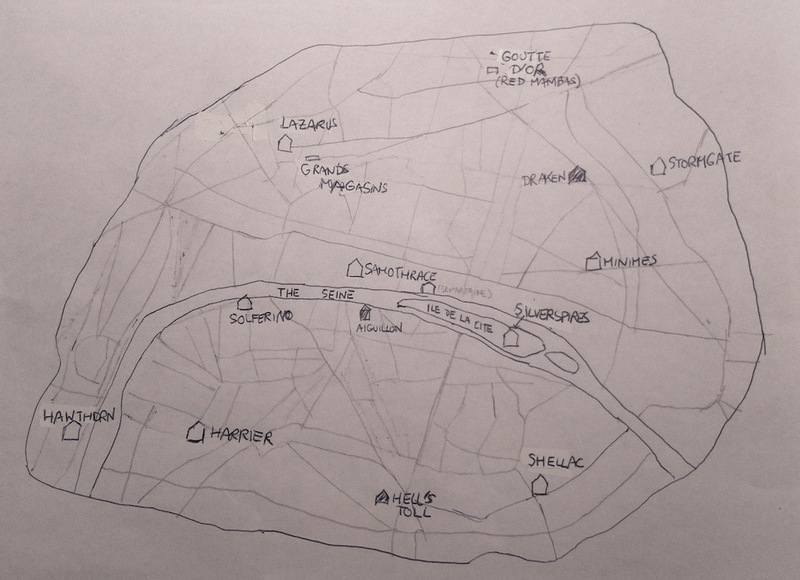 Q: Why is everything in the book (Silverspires, Morningstar) in English when the book is set in Paris? It’s because while all the names are indeed those of French Houses, their meaning is important. To take just an example, “Silverspires” is a reference to Ile de la Cité, where the House is located–and which used to have the highest concentration of churches in the city. Hence the English. If anyone ever translates this into a foreign language, they’d need to translate all the names of the Houses (and possibly some characters’ names too!). Q: What about outside Paris? Q: Will there be a French version? Yes! The French version will be published by Fleuve Editions, translated by Emmanuel Chastellière. Scheduled for 2017 last I heard.